Elements and Roar of Joy recorded live at the l’Klectik Art Lab, The Horse Improv Music Club in London, May 31, 2016. Recording engineer and mastering Jeff Ardron, Saint Austral Sound. 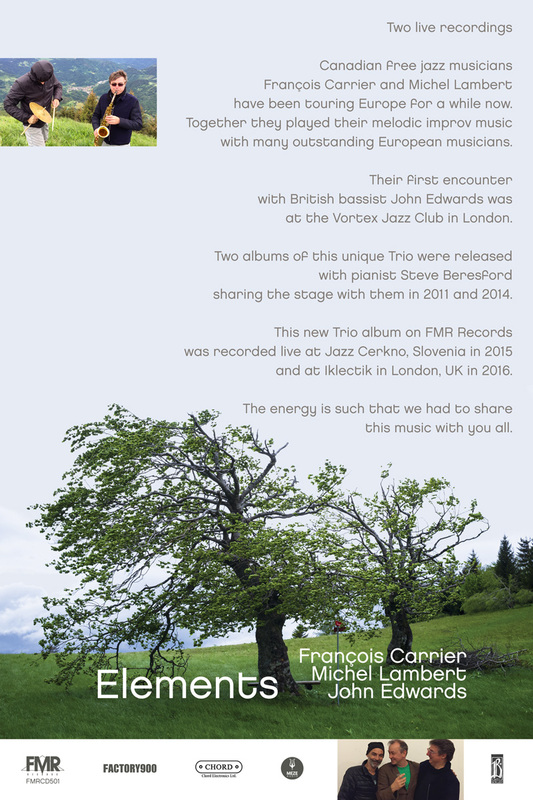 Wilderness recorded live at the 20th Festival Jazz Cerkno, May 22, 2015. Recording engineer Borut Čelik. 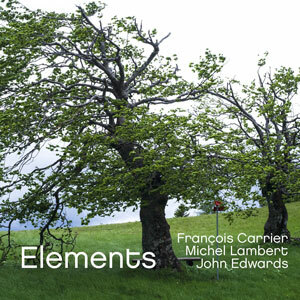 Mixing and mastering François Carrier.